At IBC, the SRT Alliance announced that Microsoft is the group's newest member, and will support the SRT Open Source Project. The alliance now has over 140 members. 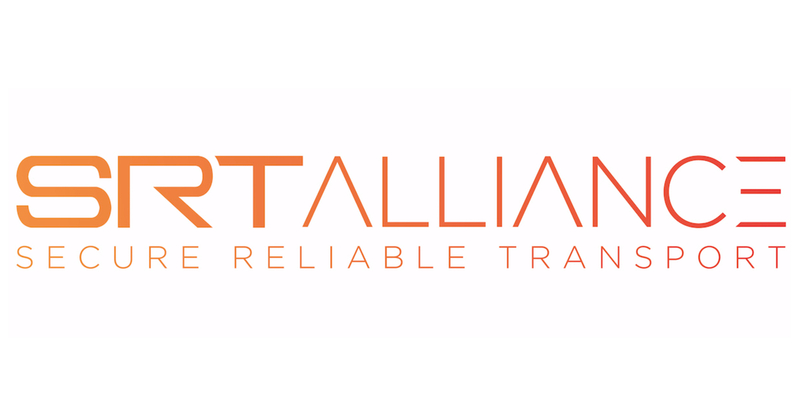 The SRT Alliance was created in April 2017 by Haivision and Wowza to launch and promote an open source version of SRT (Secure Reliable Transport), a low latency video solution created by Haivision. The free open source version is available on GitHub. Microsoft uses SRT in event production, and, moving forward, will help optimize the technology's video cloud services. 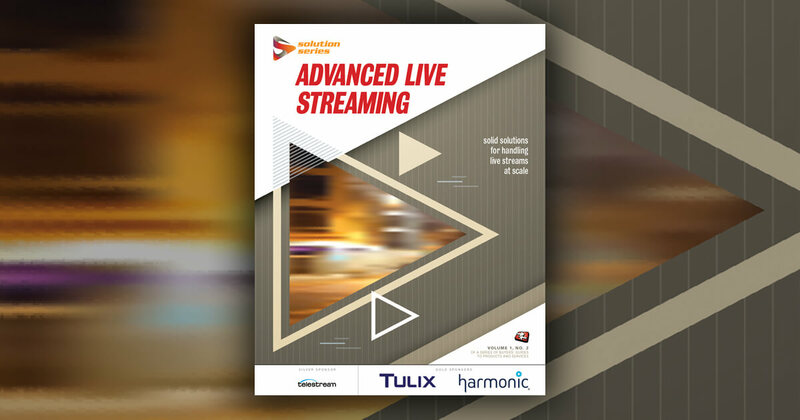 Gaining the support of Microsoft cements SRT as the de facto standard for low latency video streaming, says Sylvio Jelovcich, vice president of global alliances at Haivision. Adoption is crucial for an emerging standard, and Microsoft's support is a huge step for global adoption, he adds. Relying on chunks instead of larger video segments, LHLS brings latency down to two to seven seconds. 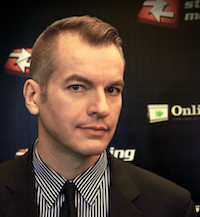 Now the open source project is looking for publisher support. Reducing latency for HTTP Adaptive Streaming video to 3 seconds or less is possible, but it requires a complex workflow. The SRT protocol, which can provide latency at 500ms, is going open source. The SRT Alliance encourages developers to contribute improvements.